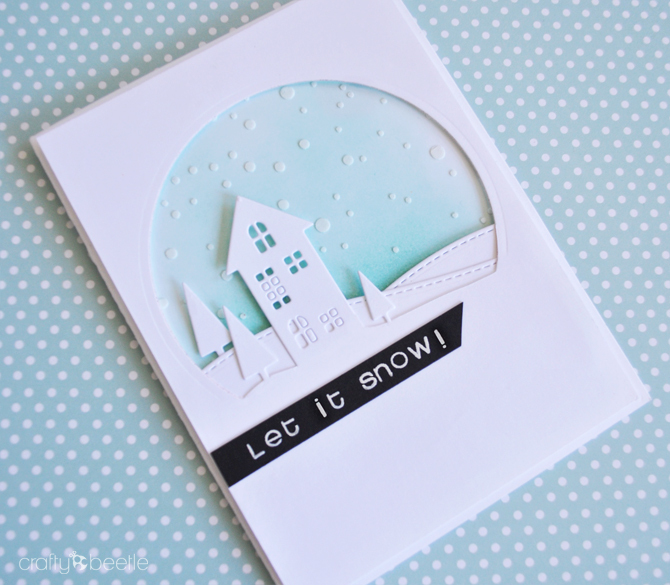 This week's Wednesday Challenge is LET IT SNOW. Its the middle of summer here in Australia and the temperature is a stinking 40 degrees celsius! 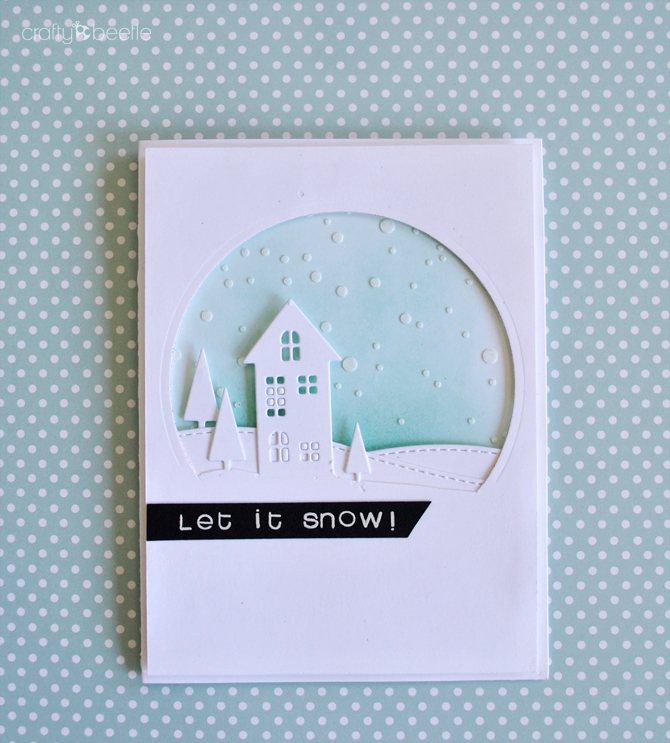 I could do with some snow right now even if its embossing paste on paper. I used the village wafer dies, some distress ink blending and texture paste to create a winter scene. What a crisp clean design, Brinda! 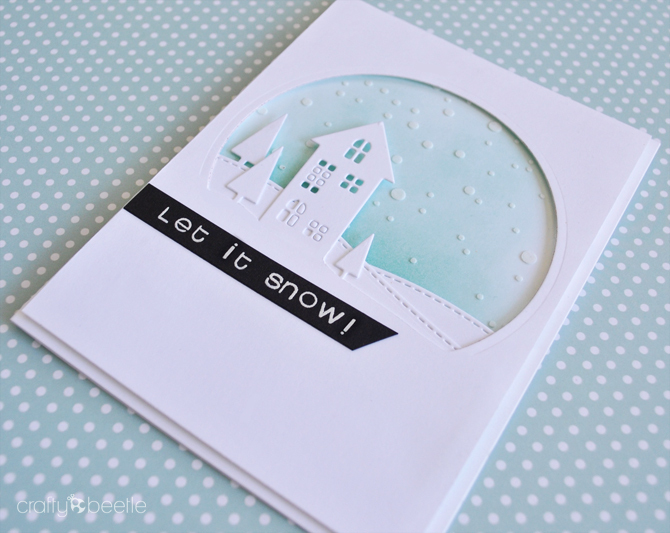 Love your entry for our "Let it Snow" challenge at the Simon Says Stamp Wednesday challenge! Congrats on your very special win, this is a wonderful card!!! Saw your card on SSS Wed Let It Snow as Winner. Congrats! Like the looks. I have the SSS Village Wafer dies.